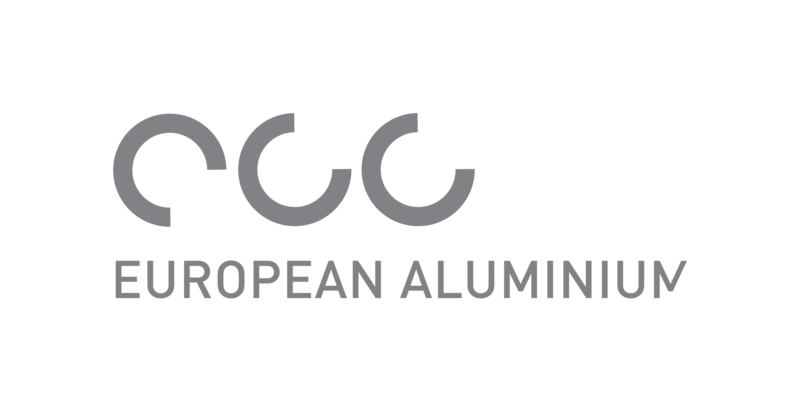 European Aluminium, founded in 1981 and based in Brussels, is the voice of the aluminium industry in Europe. We actively engage with decision makers and the wider stakeholder community to promote the outstanding properties of aluminium, secure growth and optimise the contribution our metal can make to meeting Europe’s sustainability challenges. Our 75 members include primary aluminium producers; downstream manufacturers of extruded, rolled and cast aluminium; producers of recycled aluminium and national aluminium associations, representing more than 600 plants in 30 European countries. Aluminium products are used in a wide range of markets, including automotive, transport, high-tech engineering, building, construction and packaging. Through environmental and technical expertise, economic and statistical analysis, scientific research, education and sharing of best practices, public affairs and communication activities, European Aluminium promotes the use of aluminium as a permanent material thatÂ is part of the solution to achieving sustainable goals, while maintaining and improving the image of the industry, of the material and of its applications among their stakeholders.